Is it just me or are men difficult to shop for? I always have a hard time choosing the right gift for the special men in my life and this includes my husband, dad, brother and father-in-law. While men seem easygoing about most things in life, they have distinct styles and hobbies and it’s hard to decide on a gift they will love. If you’re like me and have trouble finding that perfect gift for the men in your life, you’ll want to keep reading. 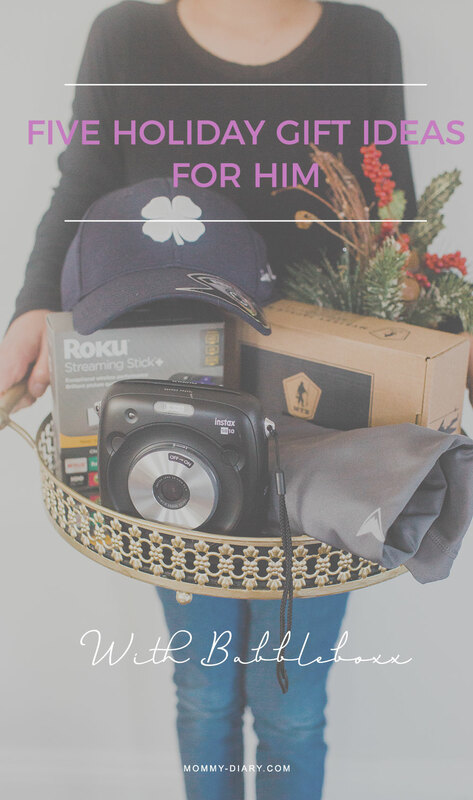 Today I’ve gathered 5 unique gift ideas for him that are perfect for the holidays. My husband loves Roku and we’ve been using the old model for a few years now. We no longer use cable because Roku allows us to choose only what we want instead of paying for channels we don’t watch. 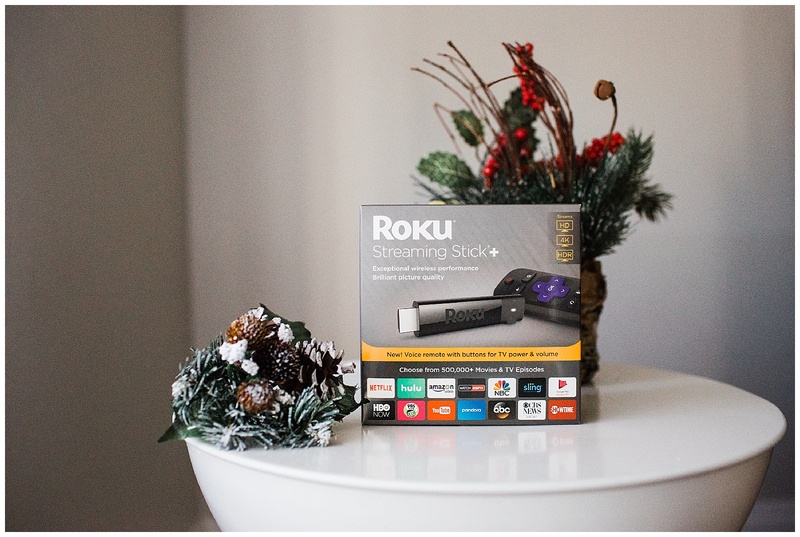 We use Roku to watch everything from Netflix series (our current favorite is Stranger Things), Hulu, HBO to local news and ESPN. The new Roku Streaming Stick+ is even more powerful and streams in 4k, HDR and HD. The advanced wireless receiver allows 4X the range and stronger signal for streaming. The best part is that it’s portable, which means we can use it to stream shows anywhere including hotels, dorms and even move it from one room to another. You can read more about the new Roku here. Who doesn’t love instant cameras? 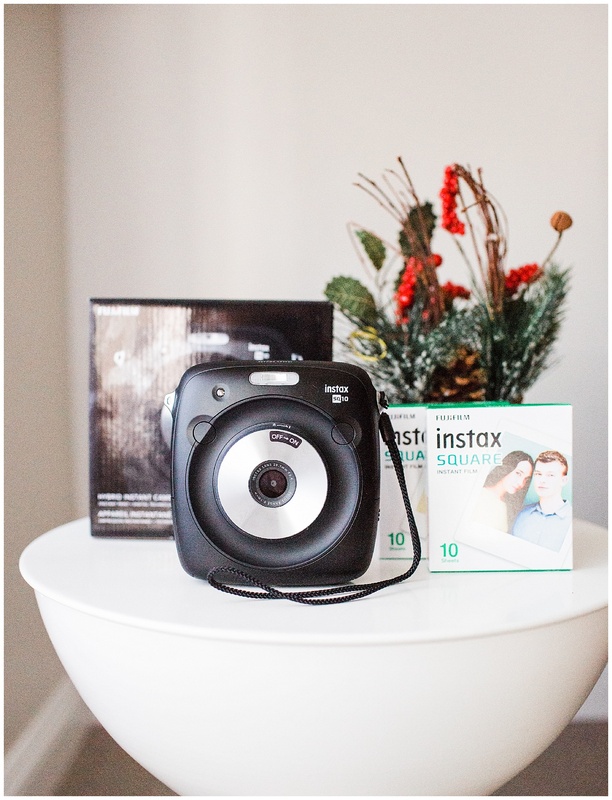 My daughters and I have a blast with these FUJIFILM Instax cameras because they’re so fun and easy to use. We use them for birthday parties to create guest books and on special occasions to capture precious memories. FUJIFILM Instax SQUARE SQ10 are improved versions with unique benefits. With this camera you get the best of both worlds- the control and composition of a digital camera and the tangible fun of a real photos. I also love that the Auto setting lets you click and print photos instantly while the manual mode allows you to save photos to the internal memory or storage media so that you can view them whenever you want. It also has fun image effects like filters, brightness adjustments and vignettes, which is a must have for today’s photography needs. The best part is that the SQ10 camera prints photos in a stylish square format, perfect for the Instagram generation. How about super functional and comfortable clothing that guys can wear everyday? My husband and brother are huge hat lovers and have a huge collection of various hats. Some are great for weekends, while others are great for daily active lifestyle. Black Clover fitted hat boasts superior fit and incredible comfort. This is the perfect golf or exercise hat for active guys. The memory fit technology alleviates headaches from prolonged wear, prevents weird forehead marks and increases sweat absorption, all features which active men need. 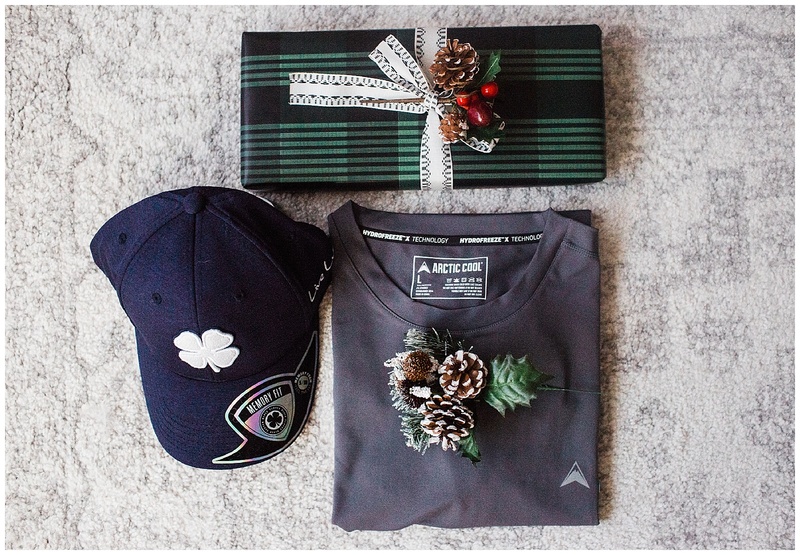 If you have a hat lover in your life, try the Lucky Clover hat with premium fit. You can find it here and don’t forget to use the discount CLOVER10 For 10% off! I bought the Arctic cooling shirt for my husband last year and he loves it for his active lifestyle. This Cooling Shirt uses HydroFreeze X, a fiber-based, cooling management system to move moisture away from the skin and lower the temperature of the fabric. It allows the wearer to keep active and cool- up to 30 degrees cooler to be exact! Be sure to check out Artic Cool’s Instant Cooling apparel line that includes t-shirts, tank tops and accessories for men an women. Check out their website for more details. Do you have any fishing lover in your life? 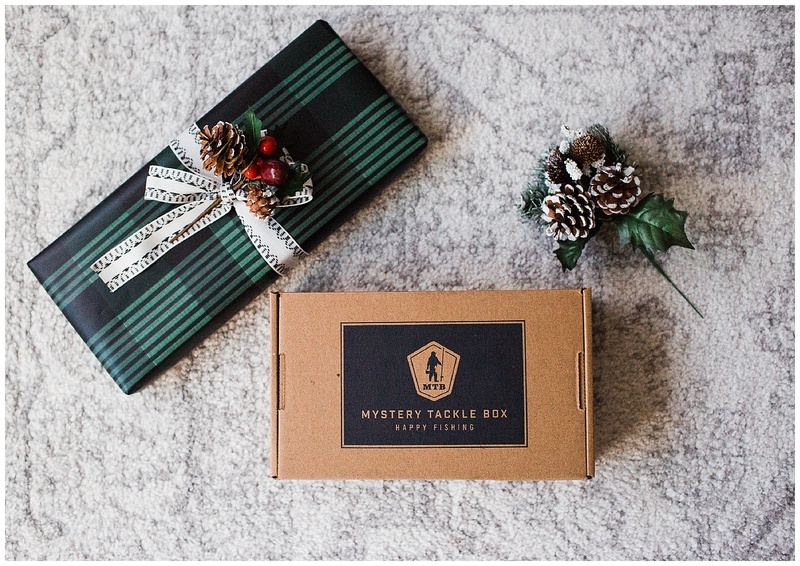 My father-in-law loves fishing and when I came across Mystery Tackle Box, I thought this is the best gift idea! This is the perfect gift option for outdoor and fishing enthusiasts with plans for any budget. Mystery Tackle Box is a fun and affordable way for those who love fishing to discover new fishing lures. You can purchase a 3, 6 and 12 month subscriptions with “print-at-home” gift options starting at $43.50. 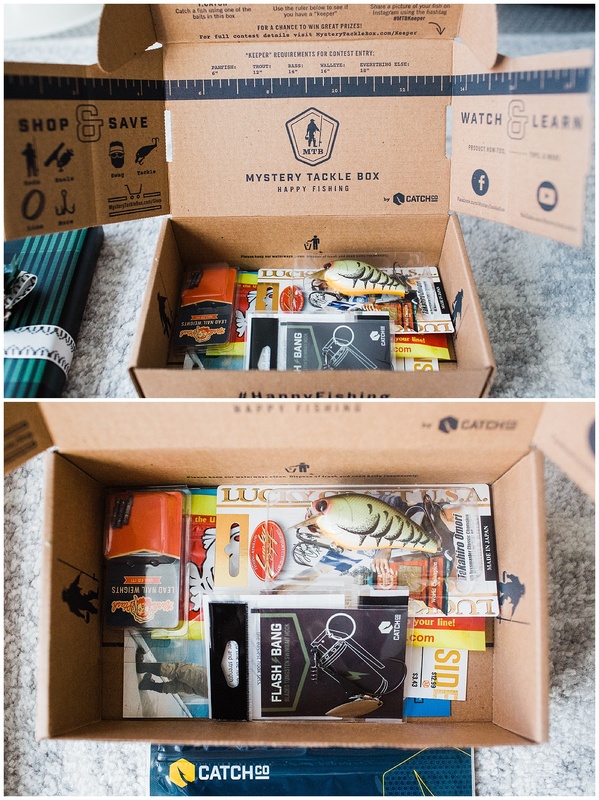 Your gift recipient then creates an account and tells Mystery Tackle Box what fish species they like to fish. They are then sent a curated box of baits each month based on their fishing preferences within 10 days of sign up. The Mystery Box I received contains bait hooks, baits and fishing tackle. I never knew fishing tools can look so cool. I can’t wait to gift my father-in-law for his future fishing adventures, he’ll love it! You can use discount GIVEMTB for 5% off all Gift Subscriptions from now until Dec 31st 2017. 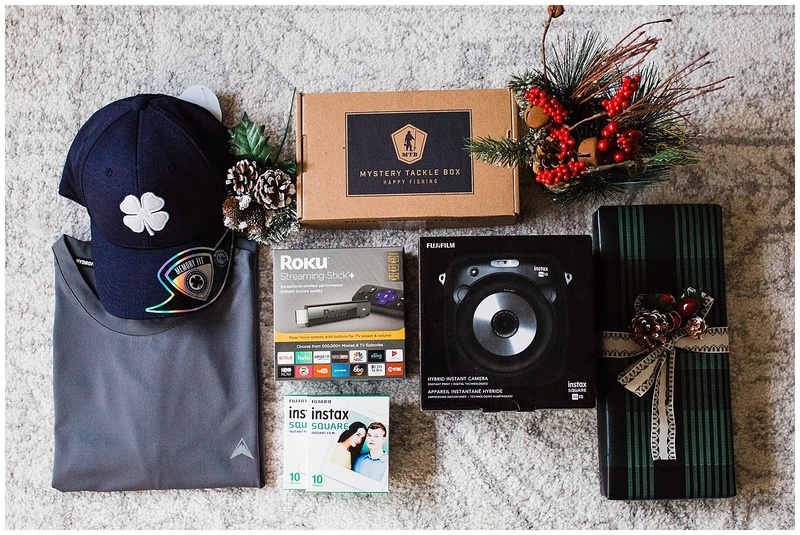 What do you think about these unique gift ideas for men for the holidays? Many of the brands are offering holiday specials so be sure to check them out!